Mokren is a sizable mountain village hugged on the southern slopes of Stara Planina. 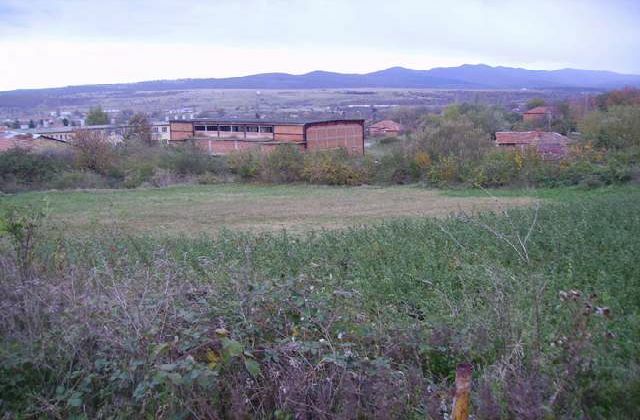 The village is well connected with the local admin centre - Kotel and the regional - Sliven. 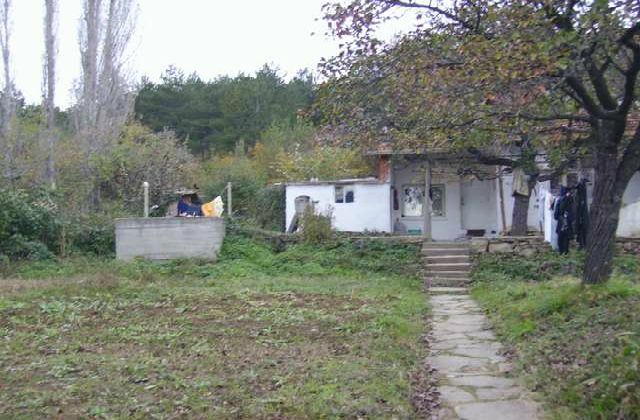 Just 11 km north of the main road E773 Sofia - Burgas the place is only 1 hour comfortable drive from the coast an a international airport near Burgas. At the upper end of the village new property come up for sale. 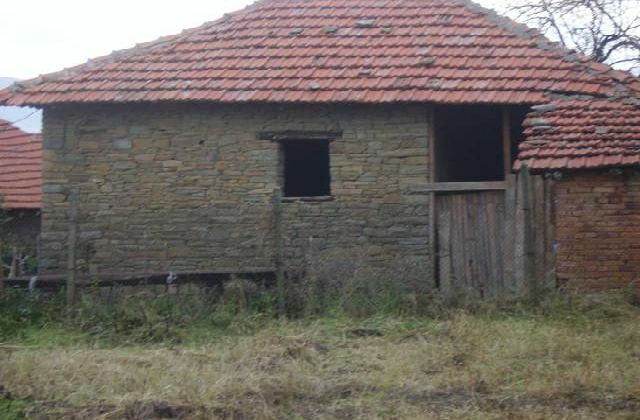 The property consist of single storey house with about 85 sq m built up area, large plot of land (2,800 sq m) and large and well preserved 50 sq m stone barn. 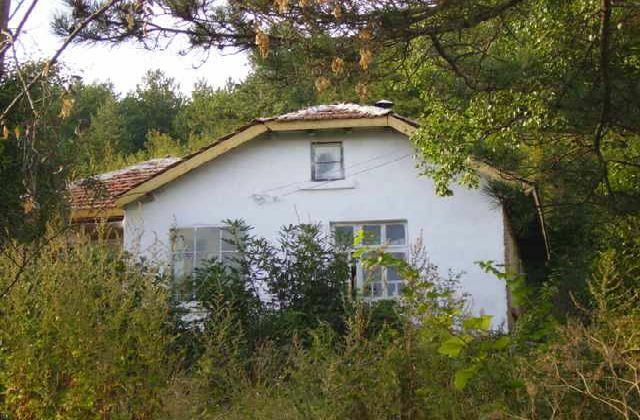 The house consists of entrance hall and 3 good sized rooms. The roof of the house was just repaired and the building is freshly painted from outside. 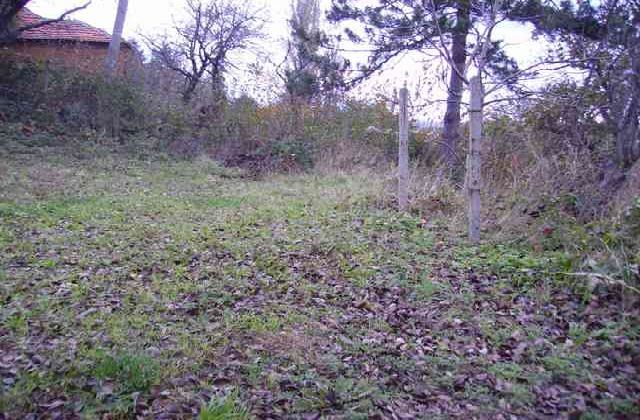 The property borders with a woodland and because it elevated location offers good view over the valley and the lower part of the village. The property is supplied with electricity, water mains and ha sin addition private water source. Good asphalt road provides all year access tot he property. The village has about 900 residents and is well organised with church, school, basic groceries, pub, GP, etc. The regional centre Sliven is 40 km (half an hour drive). This mountain region is renowned for its winemaking traditions. The area offers perfect opportunities for outdoor activities: fishing (the nearest sizable lake Skalensko Ezero is only 7 km away), hunting in one of many designated areas, mountain trekking, climbing, gliding, biking, horse riding and golfing, to name few. 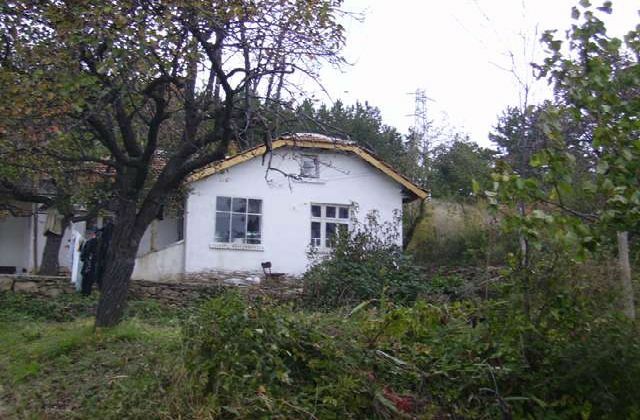 This spacious property with a lot of potentials offers perfect development opportunities in this touristy mountain area which is only 1 hour drive from the sea. Viewing strongly recommended.